Social Media Marketing agency fueling brands for success through social media management and consulting. Today was Prince Harry, Duke of Sussex, and Meghan Markle wedding day at St George’s Chapel, Windsor Castle. We couldn't stay up all night to watch the ceremony but we found the best photos to get an inside look. For months leading up to the wedding there have been speculations as to what Meghan would wear and we have the exclusive. There was no surprise that there will be nothing but elegancy involved for this model turned princess. 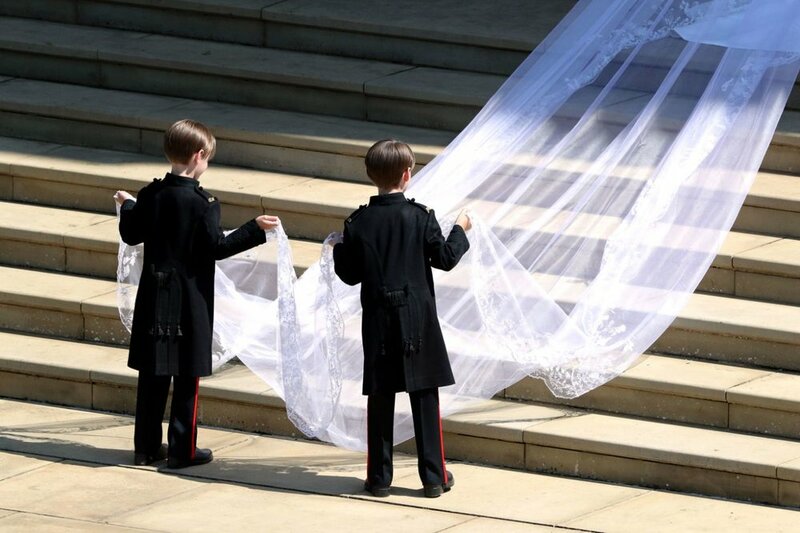 Scroll on to see Princess Meghan dazzle in Clare Waight Keller for Givency wedding gown. The dress was free of any adornments, or lace which are usually seen on wedding dresses. This princess wanted the focus of her dress to be the architectural lines. We are happy for the union of these two and we look forward to seeing their love grow stronger. Want to see more from the Royal wedding? Keep up with #RoyalWedding2018 on all of your favorite social media platforms. 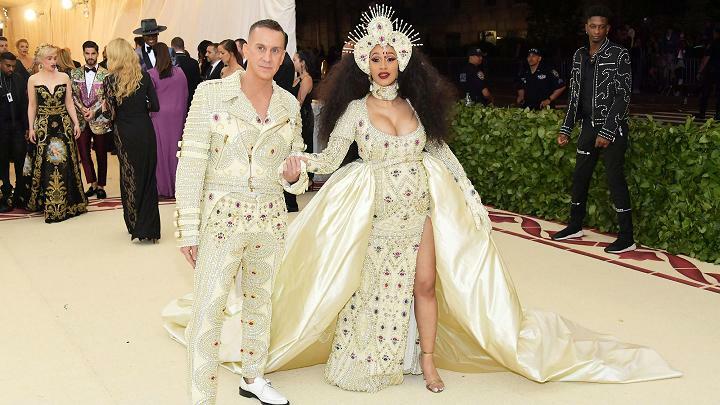 Last night stars arrived at the 2018 Met Gala draped in ensembles inspired by the theme Heavenly Bodies: Fashion and the Catholic Imagination. Kim kardashian in golden atelier versace. Rihanna in detailed brocade Margiela mini dress. tiffany hadish keeps it timeless in brandon maxwell. Issa Rae in plunging Michael Kors. Cassie suited in black and white. Letita Wright in custom coach. Gigi hadid in stained glass atelier versace gown. jennifer lopez stunned in custom balmain. sza graced in Atelier Versace and Chrishabana. Janelle Monáe in black and white marc jacobs. Critics called the Heavenly Bodies theme blasphemous but to us it's the perfect way to show that fashion relates to everything, even in religion. We are on the edge of our seats to see what the theme for next year will be. Until then, we await the blessings from this fashion miracle. Subscribe for monthly marketing tips and industry news.